Cardinal Pio brought Samoa honour: P.M. Political rivals yesterday to join praise Cardinal Pio Taofinu’u as a church leader who brought honour and pride to Samoa through his achievements and work. “It’s a big loss to all the Catholics in Samoa,” Prime Minister Tuilaepa Aiono Sailele Malielegaoi said yesterday after news of Cardinal Pio’s death was announced. “He made a great contribution to the development of the church,” said Tuilaepa, himself a Catholic. 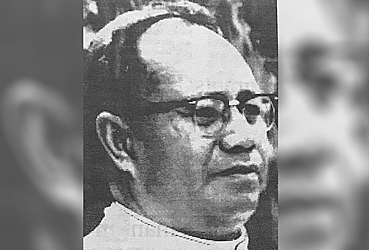 The first Pacific Islander to become a cardinal in the long history of the Catholic Church died peacefully at 12am yesterday, the church’s leader in Samoa, Archibishop Alapati Mataeliga, confirmed. Cardinal Pio, who was 82, had retired and had been battling illness in recent years. Tuilaepa said that Cardinal Pio brought honour to Samoa, no more so when Pope Paul IV visited in 1970. 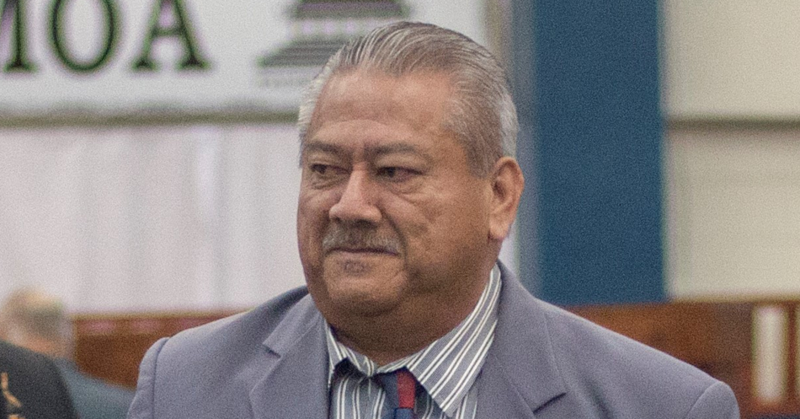 It’s well-known within the Catholic Church that Samoa was included especially through his efforts as a then bishop. 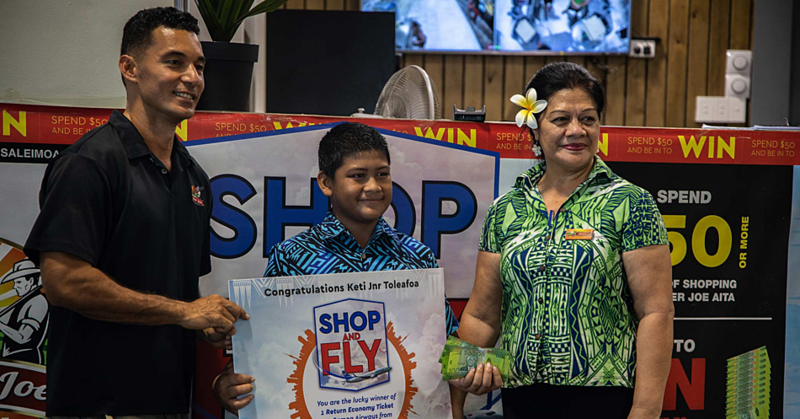 “This was followed by Cardinal Pio Taofinu’u being conferred the cardinalship...for Oceania,” Tuilaepa said. The Prime Minister praised Cardinal Pio for his work in establishing centres that serve the church and country today such as Feiloa’imauso and Tofamamao. The cardinal’s farsightedness was shown in the Mapuifagalele Old Peoples’ Home at Vaitele, he said. “Because at the time when it was being built many people thought it wasn’t fir for Samoa because we looked after old people. “Why should a home like this be built” it was asked. He said the cardinal has been ill for more than five years. Cardinal Pio was bestowed the Order of Tiafau by Government in 1993 in acknowledgement of his contribution to the country. Le Mamea spoke of how Cardinal Pio introduced Samoan custom into Roman Catholic church services. 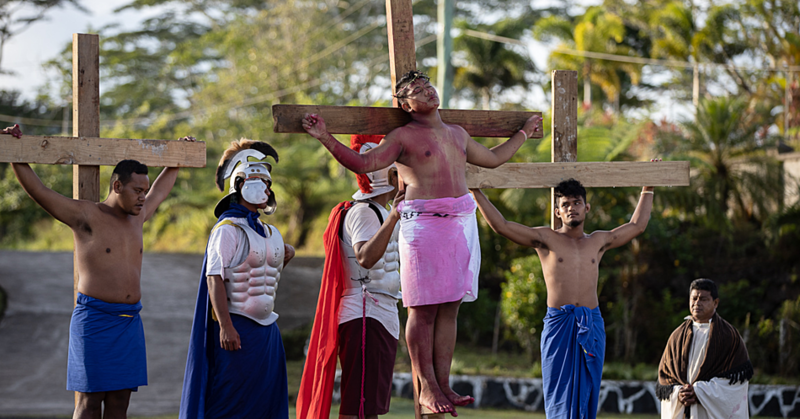 “If you look at them at these times there is a different feeling to current Catholic worship when Samoa custom and Christianity were merged,” he said. There was one delegation which the cardinal led to Rome which featured a cultural group, revealing this to the Catholic church and world and that made him proud, he said. Le Mamea expressed his sympathy to the cardinal’s family, his village of Falealupo and the Catholic church here and in American Samoa. Other MPs and deputy Speaker Tolofuaivalelei Falemoe Leiataua expressed the same sentiment in Parliament yesterday. Safata’s Leota Suatele Manusegi, a Catholic too, said that a dark cloud hung over the country as a result of the cardinal’s death. Cardinal Pio was born on 9 December 1923 at Falealupo. He commenced his priestly education in Moamoa, according to information on Catholic Church website pages. He continued his studies at the Seminary of Greenmeadows, New Zealand. Cardinal Pio was ordained on 8 December 1954. His first trip to Rome came about when Bishop George Pearce asked him to accompany him to the Second Vatican Council. He remained in Rome for three months and took advantage of his travels to visit the Holy Land. After serving as Vicar to Bishop Pearce from 1964, in 1966 he became Vicar General of the diocese.